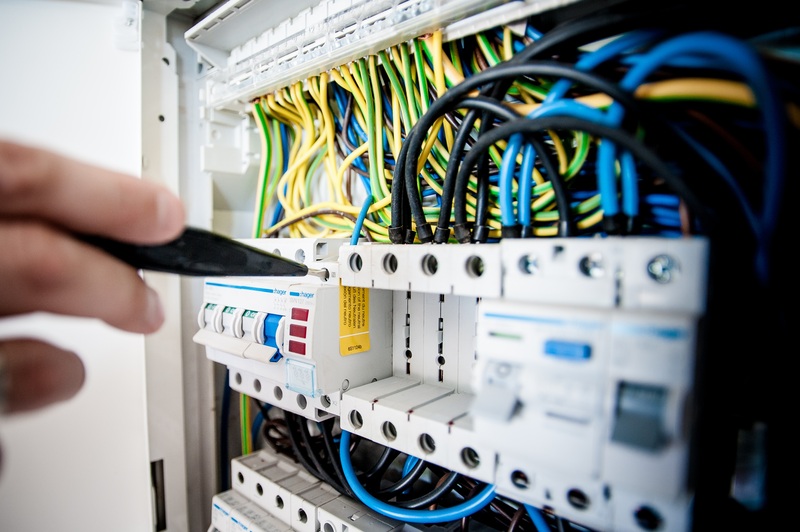 RNA Electric’s on-time guarantee is one of the best in the country and our electricians are professionally trained and experienced to exceed your expectations. Your complete satisfaction with our electricians and service is 100% guaranteed. At RNA Electric, our mission is to use the highest ethical standards, promise to do everything in our power to safely provide our customers with the best quality, value and service through continues investments in training and education. At RNA Electric, our people make us strong, and our experience guarantees our work. Consistently ranked among the top electrical contractors in MD,VA and DC we offer more than a decade of expertise in electrical engineering, pre-construction, electrical construction, design-build, communications, data and security systems, and quick response.